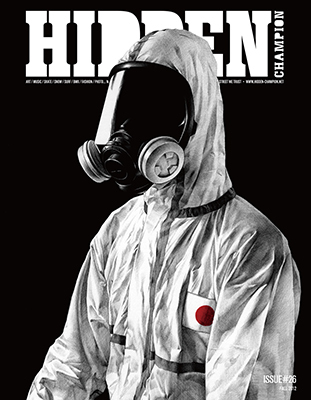 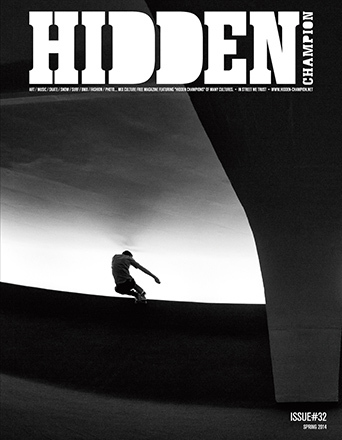 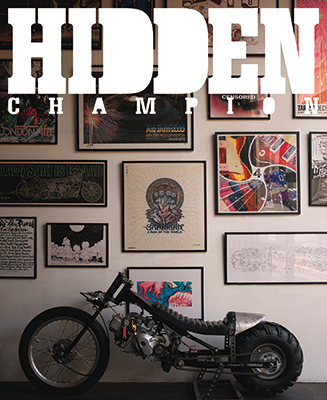 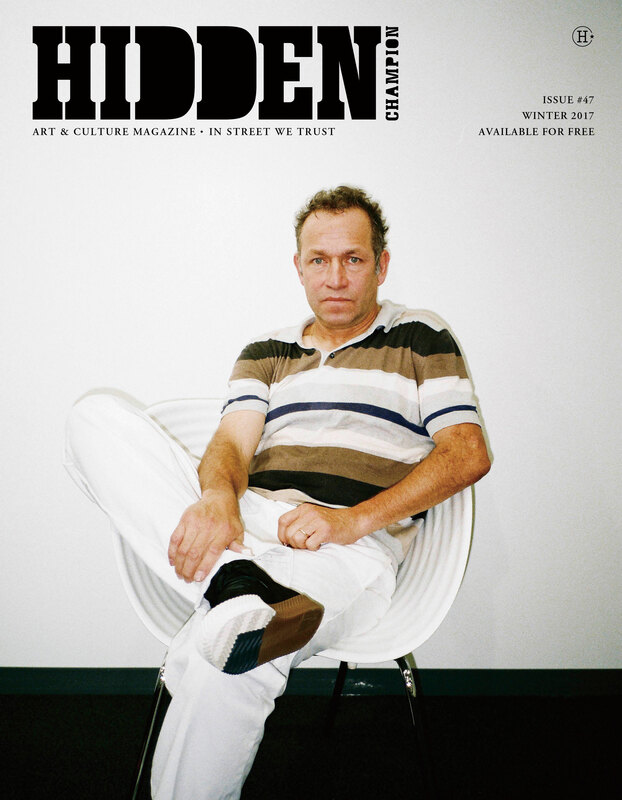 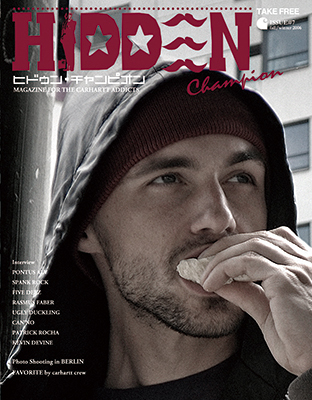 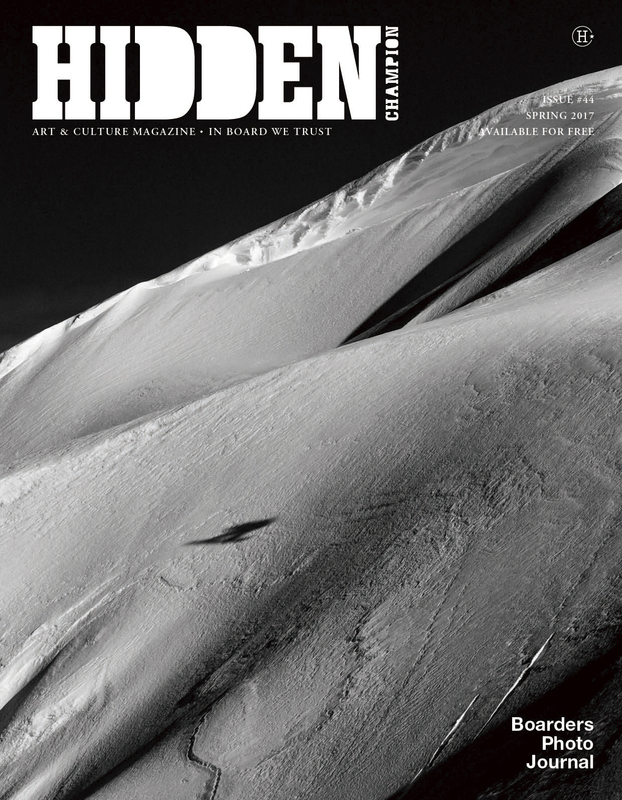 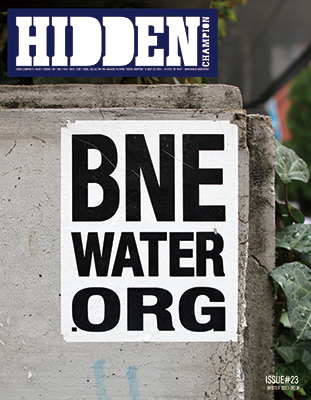 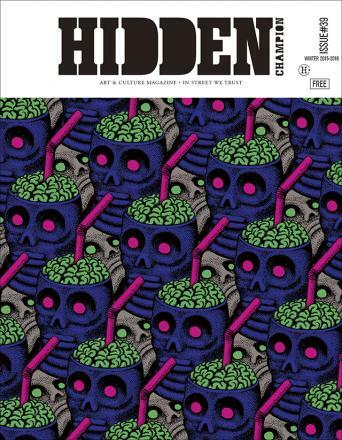 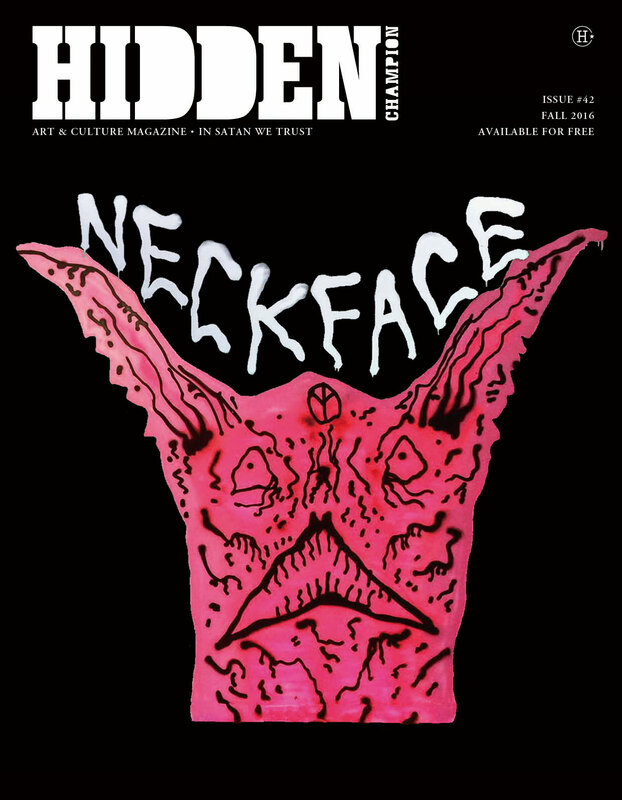 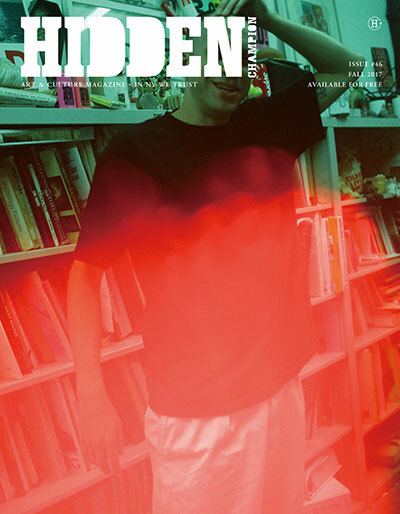 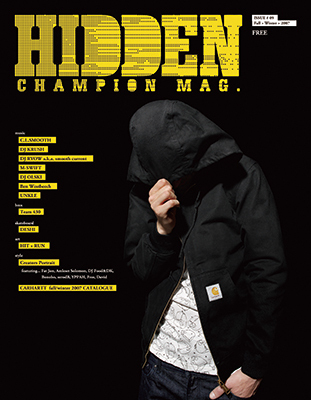 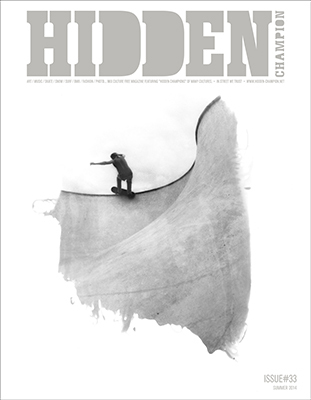 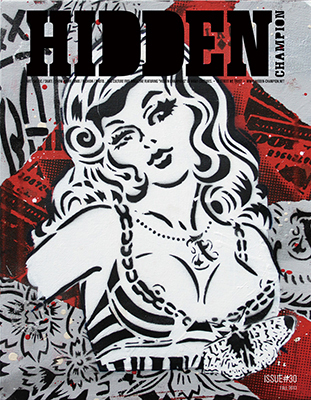 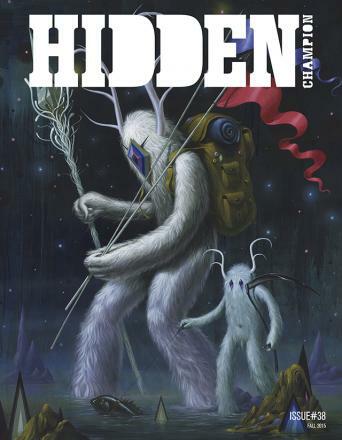 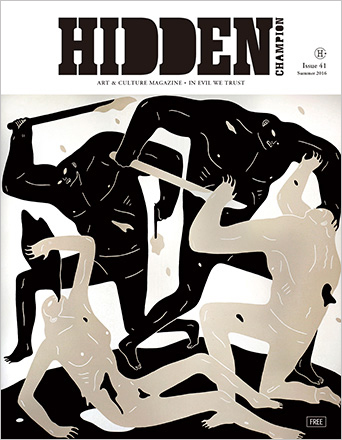 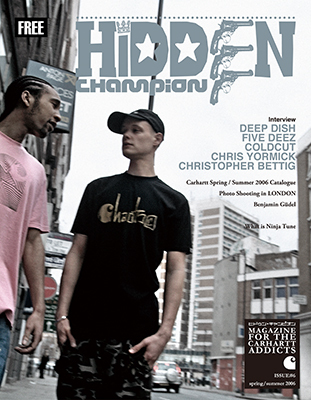 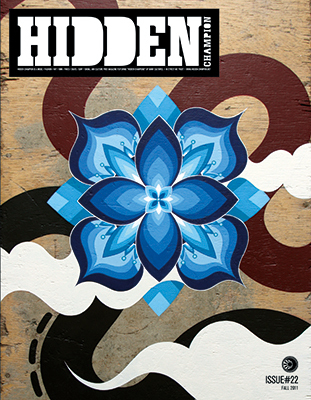 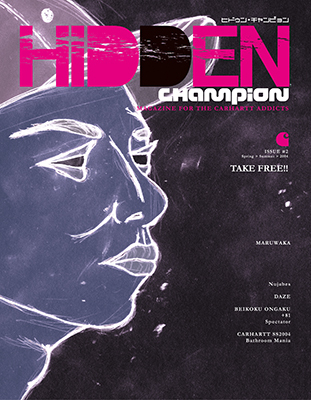 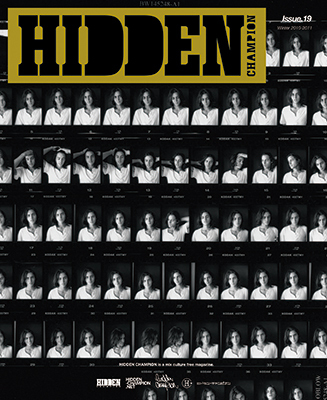 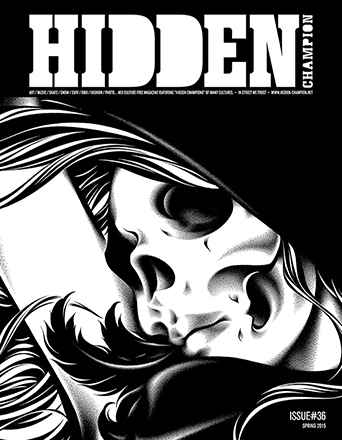 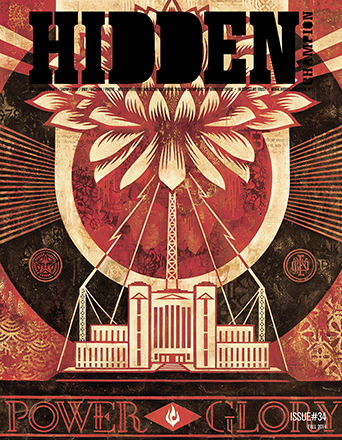 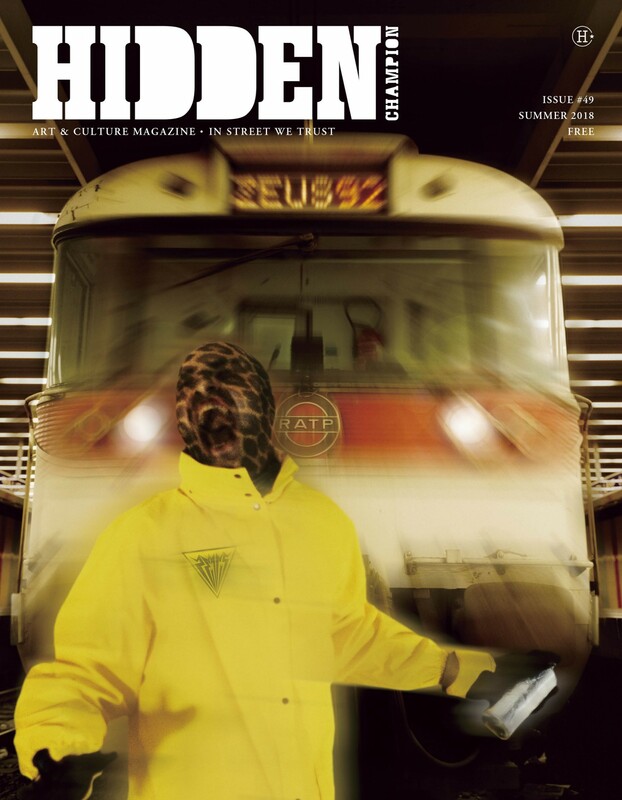 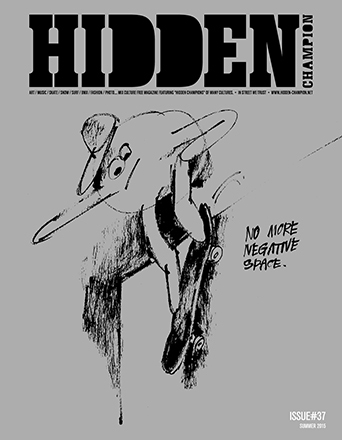 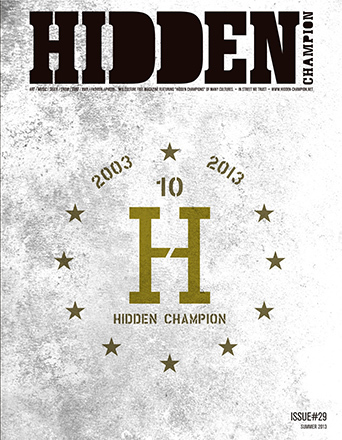 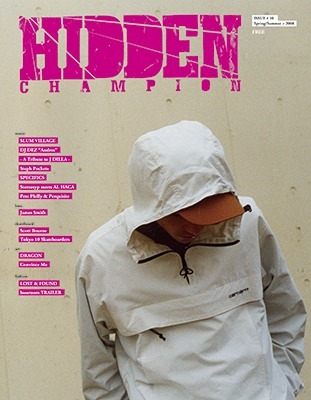 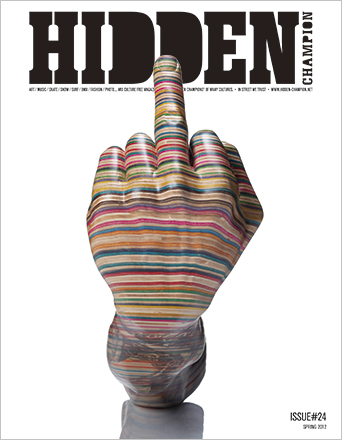 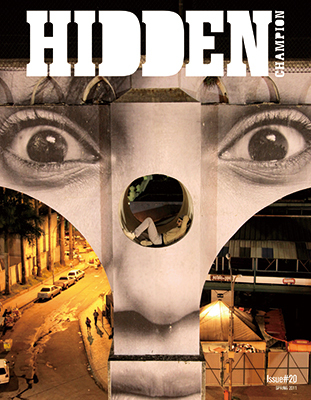 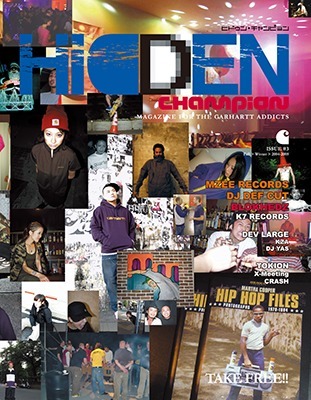 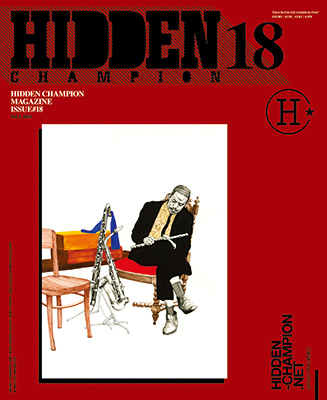 HIDDEN CHAMPION is a free Japanese magazine featuring “hidden champions” of many cultures. 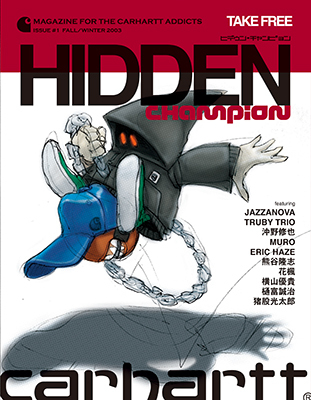 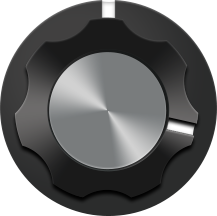 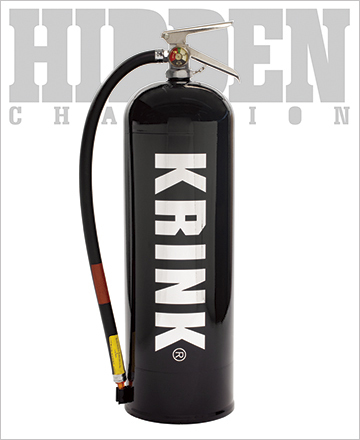 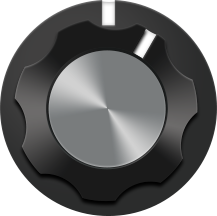 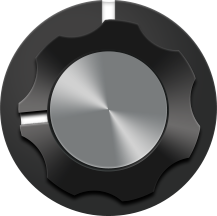 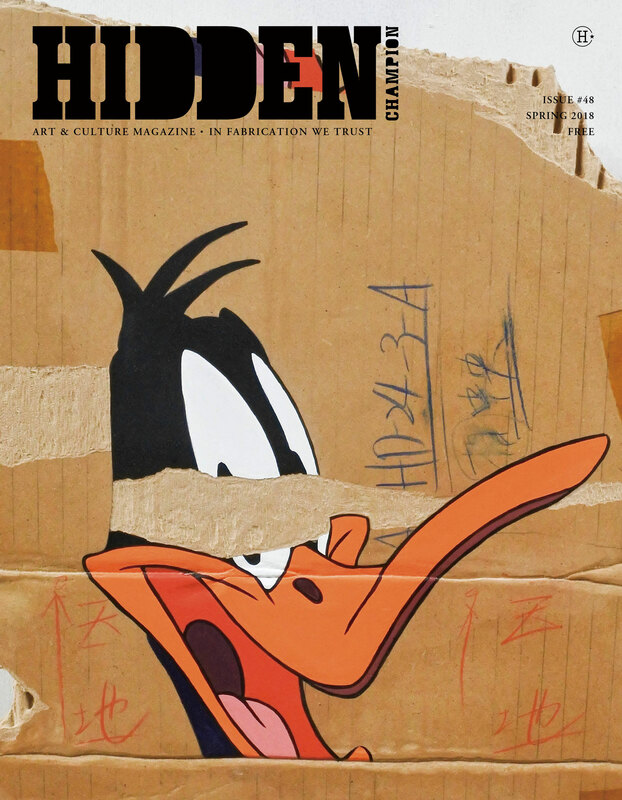 the first issue appeared in august 2003. since then it comes out 4 times a year. 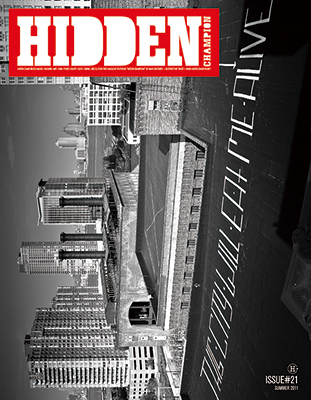 it’s available in good shops, clubs, record shops, cafes and bars. 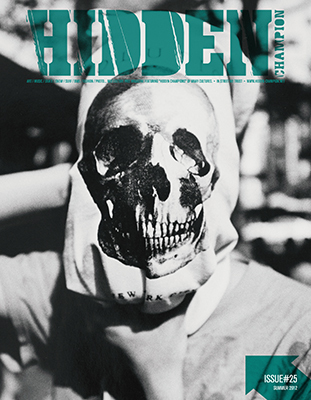 SUPER ECCENTRIC COFFEE & Co.